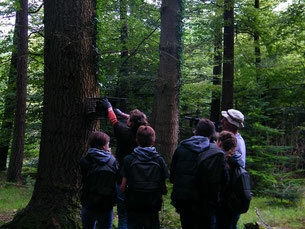 Inspiring children and young people to learn more about native red squirrels and their environment is hugely important to the group. We absolutely love seeing young faces light up at the sight of a pair of red tufty ears and a bushy tail. 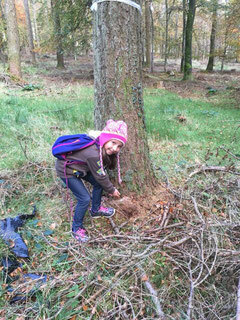 Young squirrel fans become dedicated conservationists and help secure our Red Squirrels future so we are proud to share their stories and experiences here.